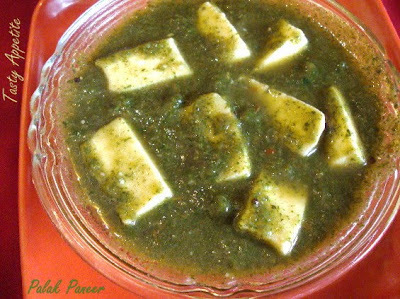 Spinach Paneer is an authentic, simple recipe full of flavor and aroma. 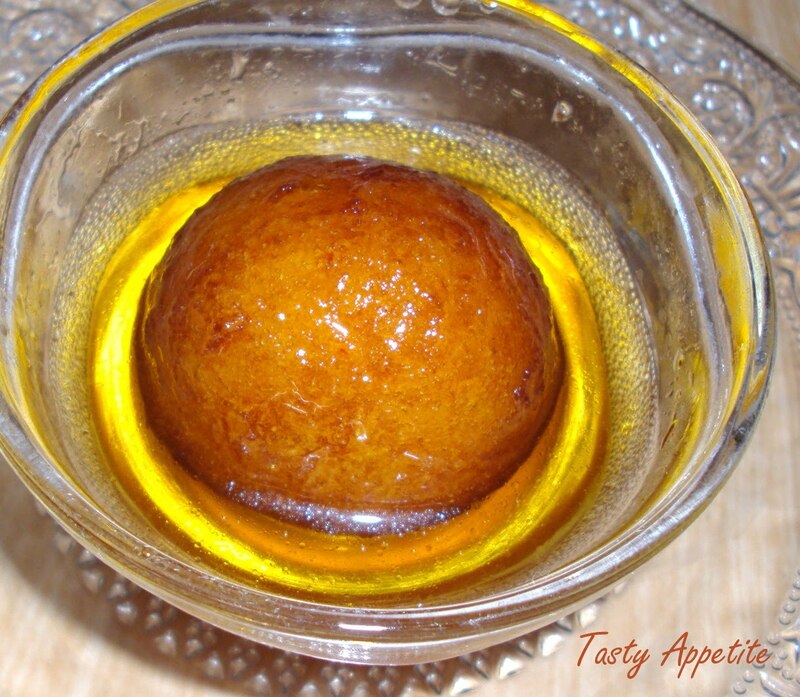 This is one of the North Indian delicacy. I made this recipe last night. It was very tasty and much healthier than the restaurants version. It served marvellous with Naan and chapattis. In this recipe, fresh spinach is trimmed, chopped to small pieces, cooked and simmered with Paneer and spices. We know, Palak is a rich source of vitamins, fibre and Paneer is loaded with protein and minerals. 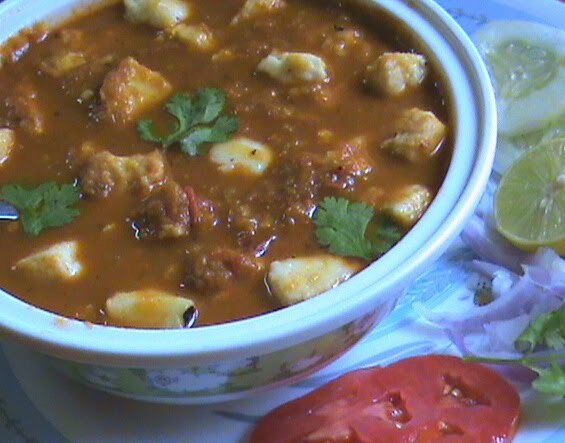 So, this dish is very healthy and always a crowd pleaser...!!! Cook spinach with ginger garlic paste, salt and green chilly and smash it. 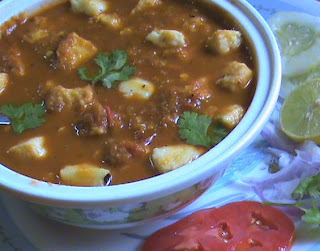 Cut paneer to small cubes. Heat a tbsp of butter in a pan. 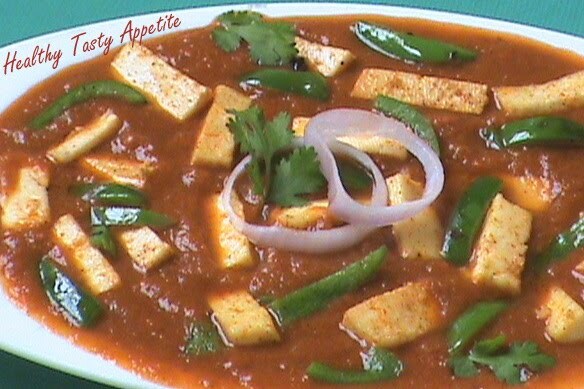 Fry the paneer cubes in medium flame. In the same pan, add bay leaves, cumin seeds and sauté them. Add chopped onion, tomato and sauté for 3 to 4 mins. Add garam masala pwd, pepper pwd and mix well. Now add fried paneer pieces and cooked spinach.
" 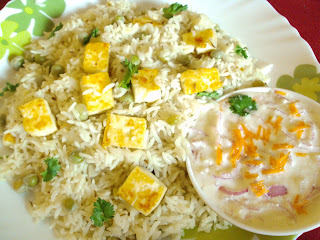 Letz Relishh - Paneer "
Thanx for your precious time...!!! And I would love to remind you Dearies ...the event ends within 2 weeks...! Fingerlicking palak paneer, looks yummm.. This recipe sounds very interesting! wow! I am drooling.can I have the entire palak paneer to myself? scrumptious palak panner...yum and yum! very appetizing, like all your dishes! Love the vibrant green in it! palak paneer looks delish..have many archieved paneer dishes let me know if i can send those dear..
Wow all the paneer dishes makes me drool and look so so delicious..
Palak paneer looks delicious Jaya. Thanx for your valuable feedback. YOu can send your archieved entries after linking it to the new post and usage of logo. UPto 3 archieved entries are allowed. Yum! I loved eating this when I was in India! Palak Panneer Looks awesome dear. Now I am seriously thinking about trying to prepare this in my home very soon this week. 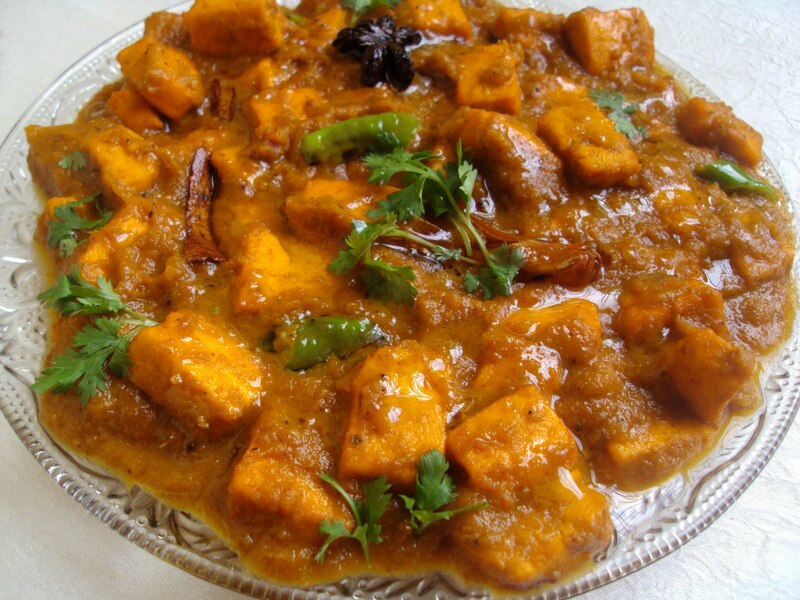 I didn't grow up with paneer in my diet being South Indian but I do like it. I've never worked with it but it seems easy. Perhaps I'll try it. Mmm, this is one of my favorite dishes at restaurants...I never imagined I might be able to make it at home! Thanks for sharing! 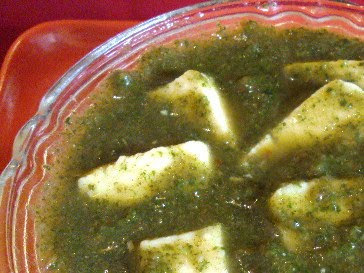 Palak paneer looks delicious and tempting. Wonderful presentation. all the paneer dishes look inviting! Wow that's yummy !!! Simply love this dish.Looks delicious. All the dishes are mouthwatering!!! Yummy!